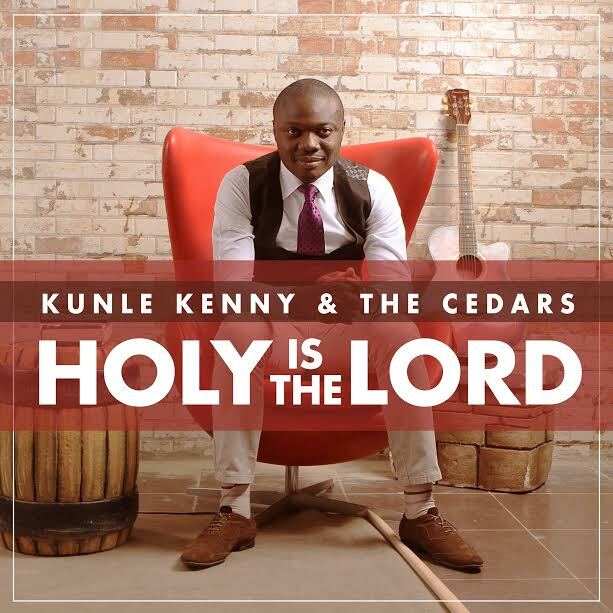 Kunle Kenny is known for his anointed and excellent approach in bringing people into that secret place of worship. After a successful debut of his Extended Play titled 'Ose Baba The EP' in 2015 and a Live concert titled 'The Unveiling', Kunle Kenny releases a new sound. This song of exuberant Praise and Worship is the first release from his upcoming Album in 2017. 'Holy is the Lord' is a prophetic praise sound that declares the glory of the Lord over the earth. ‎It brings to mind the majestic splendour of the living God and shifts our consciousness from the chaos of this world to the glory, love and power of the living God. It's a song that will get you stirred up in the praise and worship of Yahweh. Here is a taste of it. Android, Microsoft and other users can get the song on the following platforms.